Some of the areas I traveled to around Puglia were simple to get to and from. I rarely had an issue and everything was seamless and efficient. Ostuni was a bit more of a challenge but I managed it in the end. 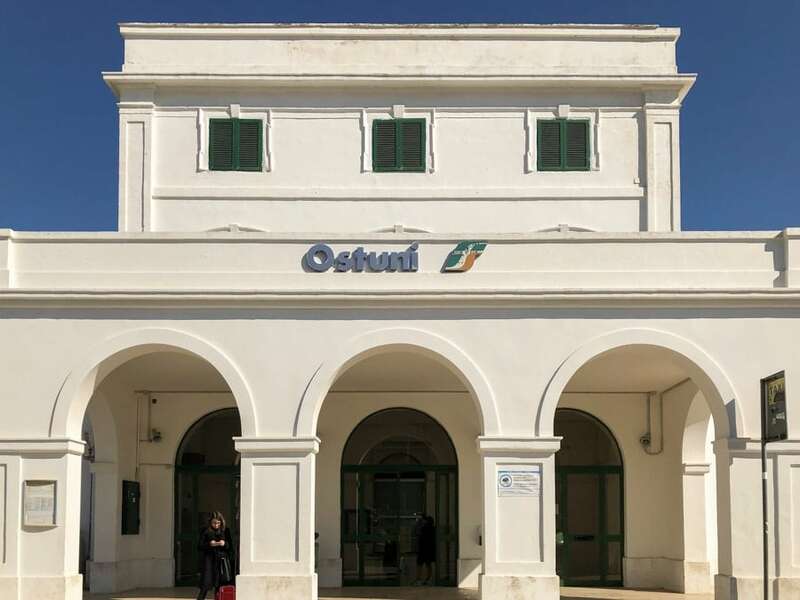 This is a guide of how to get from Bari to Ostuni by either bus or train.